Endurance Training with the GAC – for all standards. We are continuing our commitment to provide training and competition for all levels. 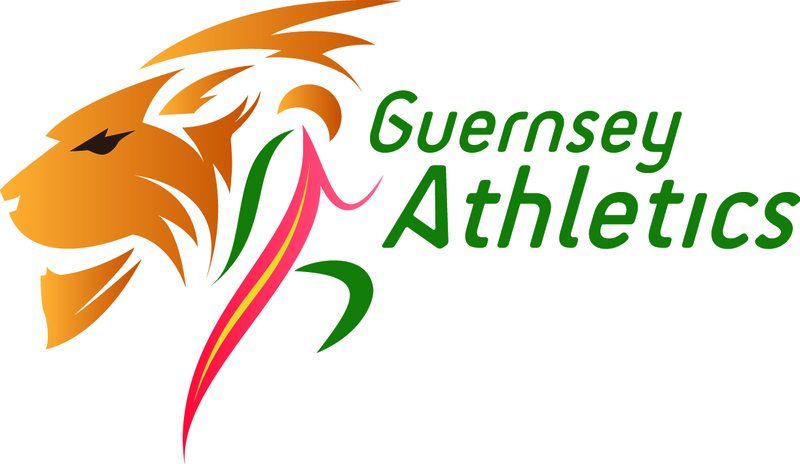 There are several benefits to membership of GAC: club training sessions, free entry to domestic level races, reduced entry fees to high level local races and affiliated UK races, access to yahoo groups for training sessions, opportunity to represent club/island at off island races. The philosophy of GAC is to make athletics inclusive and to that end we operate several training group programs. Below is a list of the main Endurance groups. Although an indication of pace is given, there are no set rules as to whether you ‘qualify’ for a particular group, it is more about how comfortable individuals feel within the training group. If you wish to register your assistance in putting on one of our out of stadium events Please follow this link here . The target of these groups is to provide a challenging program for serious runners who are probably training at least 3-4 times a week and are capable of competing at a level of approximately 20mins for 5k or 42mins for 10k. Training is normally arranged around a 4 week cycle with each 4th week being at a slightly lower intensity. As with our racing program we approach training through phases – the Autumn and Winter being directed towards more strength based training (e.g. Cross Country & hills) allowing runners to adopt more event specific training in the spring. Whether your ultimate goal is a marathon or a mile this approach has proven results. Our UK Athletics qualified coaches have years of experience and can assist at all levels from novice fun running up to competition at national standard. The various senior groups generally do different training sessions but they are nearly always at the same venue and start warm up at the same time. Once you are a member of the club you are then entitled to join the email group, this is a yahoo group where each coach will email the training for each week at the beginning of each week. Whilst each group may have several sessions scheduled for the week there is no commitment to make every session. Session coaches will gladly offer advice how to combine these sessions with other commitments or training objectives. Sunday: Long run. Venue and time differ from week to week and are usually arranged informally after the Saturday session/race. Disciplines: 5000m to Marathon, Road, Cross Country, Multi-sport. Louise Perrio (Endurance Director) is also available as a point of contact in the first instance. Also known as ‘J-P’s’ group. For those desiring less commitment but still wishing to have the structure and camaraderie of group running. Most levels are catered for within this group from 40-55mins+ for 10k. Contact JP Mace. Mobile: 07781 435515. Training times: Summer: April to beginning of October from varying venues. N.B. : This is not an official club training session, thus not covered under the club insurance. Training is structured for all standards. This group is run in partnership with Lee Merrien Running. Offers a structured session within a women’s only, friendly and social environment. If you would like to attend this group please email Lee at the address above and a taster session can be arranged. These groups are available to both men and women of all levels with sessions also providing structured warm ups and running drills alongside varied running sessions to suit different aims and abilities.